A car accident can happen on any road. Sometimes when driving in less congested areas it can be easy to get complacent, but we all must remember that accidents can happen no matter where we are driving. We all have a responsibility to remain aware of our surroundings whenever we are steering a vehicle. The Worcester Police Department received a call about a two-vehicle accident on the 1st block of Madison Street. The accident occurred on May 29 around 4:00 p.m., and emergency responders arrived at the scene to assess the situation quickly afterwards. At the scene, they found that at least one person had suffered injuries, and they administered care to this individual. The extent of the injuries is still being determined at this time. Statements from those involved and witnesses were taken, and the area was secured within the hour. A car accident can happen at any time, and, because of this, we must all do our best to follow traffic laws at all times. 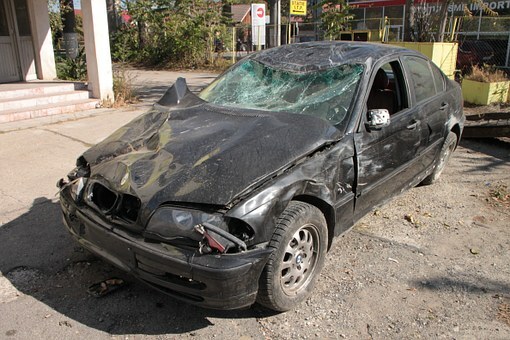 Reckless driving can be a serious matter that causes catastrophic accidents. While accidents can still happen, safe driving decreases their likelihood. Victims who are injured can seek compensation and assistance so that they can focus on recovery. We are involved members of our community, and we want our roads to be safe for all who are on them. We at the Law Offices of Jeffrey S. Glassman see the devastating impacts of some car accidents as we help victims and their families with their cases. We urge all drivers to remain vigilant and do their part to prevent accidents. Sadly, we know that accidents can happen to even the safest drivers, so we are also here to help victims get what they need to move forward with their lives.